This tour lets you visit two Florida attractions for the price of one. 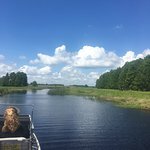 See Florida wildlife such as alligators, wading birds, and eagles in their natural habitat as you sail through swamps and marshes. 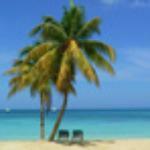 Then return to shore for free time in a wildlife park with more than 200 species of animals from around the world. Optional upgrade includes barbecue lunch. 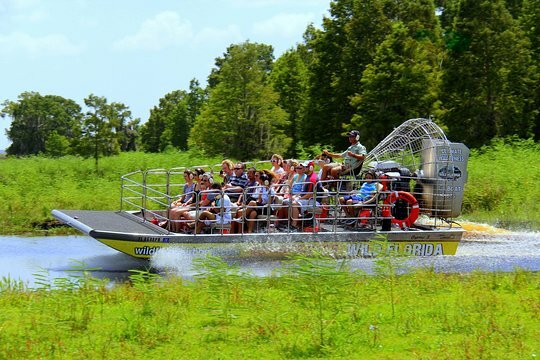 Make your way to Wild Florida Airboats and Gator Park, and climb aboard a US Coast Guard-certified airboat for your ride through the Central Florida Everglades. Your captain leads you through protected swamps, marshes, and rivers to the best wildlife viewing areas. Catch sight of animals such as eagles, boars, wading birds, and alligators in their natural habitat. Then return to the park for a stroll through their live animal exhibits. 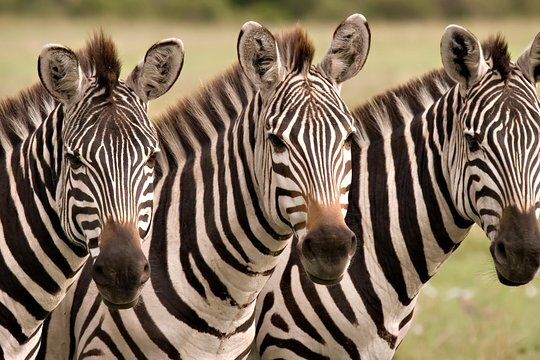 Check out lemurs, zebras, and sloths, and learn about their natural environments from around the world. An optional petting zoo can make this part of the tour especially fun for small children. Thank you so much for the review Terry! We hope to see you again soon! The boat tour was awesome. The only negative for me was that some of the animal enclosures were very small. Thank you so much for the review Sdauph! We are pretty lucky to have captain Mark! Hi Marianne! Thank you so much for the review! Hope to see you all again soon! 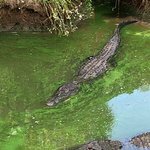 Get quick answers from Florida Everglades Airboat Tour and Wild Florida Admission with Optional Lunch staff and past visitors. my son is 4 and he is disabled I was wanting to know if they would charge me for him? Would this be fun with an adventurous 4 year old? I’m nervous about the speed and noise of the boat.